The dogs that started it all for us! 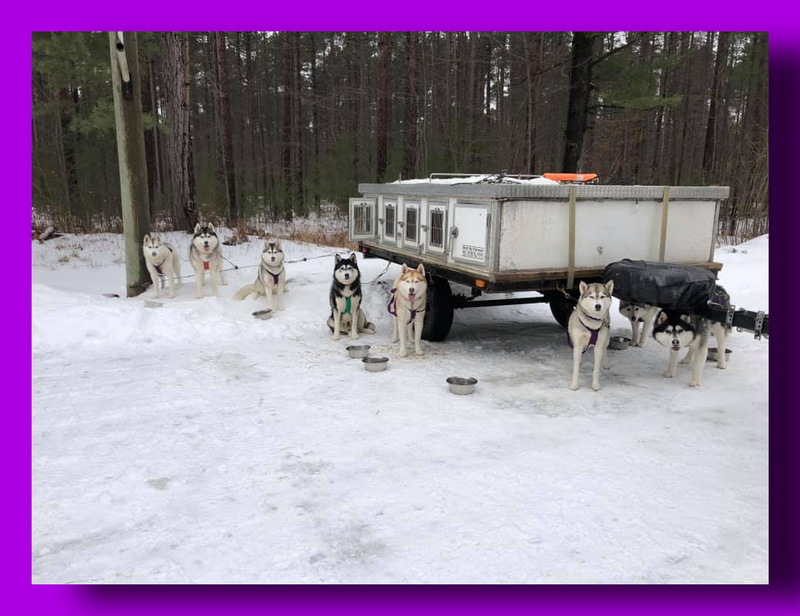 Sherakan Reg'd Siberians is located in Ottawa Area Gloucester, Ontario, Canada . We've had Siberians since 1999. Siberian Husky Club of Canada, I was the webmaster for the SHCC website 5 years. Friends Across The Border Sledding Club. Scott , Greg , Sherry Myself The owner of Sherakan Kennels. We currently have 10 dogs working in harness. Greg is a long time sled driver he has been helping run my guys for the past 6 years. Scott is my older brother and second year running dogs. So it's never to late to learn the sport. Myself my first time on a sled was back it 2001. Didn't really get back into it until 2012 for real big races. 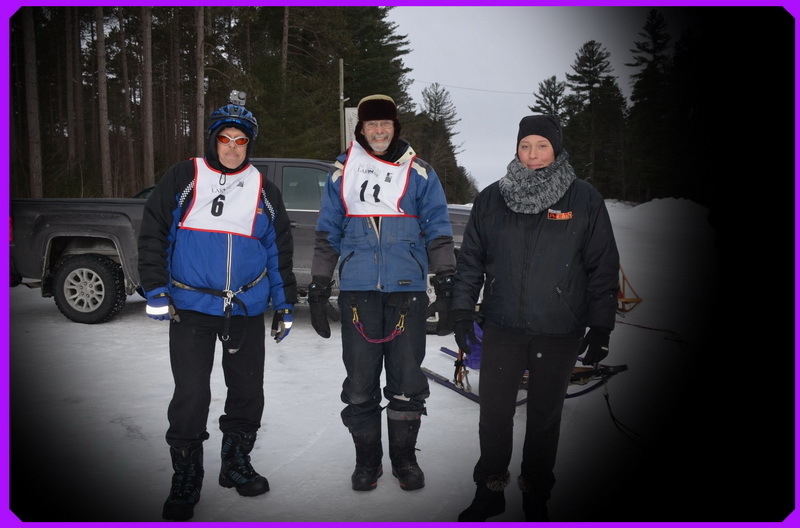 My Dogs have raced at Haliburton, Tug Hill USA, Quebec, Mush Larose. German Sheppard's, Doberman Pinchers as we enjoyed them as companions. In 1999, we started showing our Siberians in conformation. We had a lot to learn, and you never stop learning but having a great time doing it. unite the correct genetic combination for an excellent sled and show dog. would be on our Litter page will have the upcoming litters or Available puppies there. a Canine Ophthalmologist. We guarantee our puppies for 2 years. So, come on in and sniff around. Thank you for visiting our site and I hope you enjoyed it. Please don't forget to sign the Guest Book.